This sophisticated and feminine bottle was inspired by the iconic Miu Miu handbags and has been a real achievement in terms of both technology and design. The real challenge was to create a mold to reproduce the quilted pattern that can be seen on Miu Miu’s leather handbags. The engravings have then been softened by a subtle fire polishing. 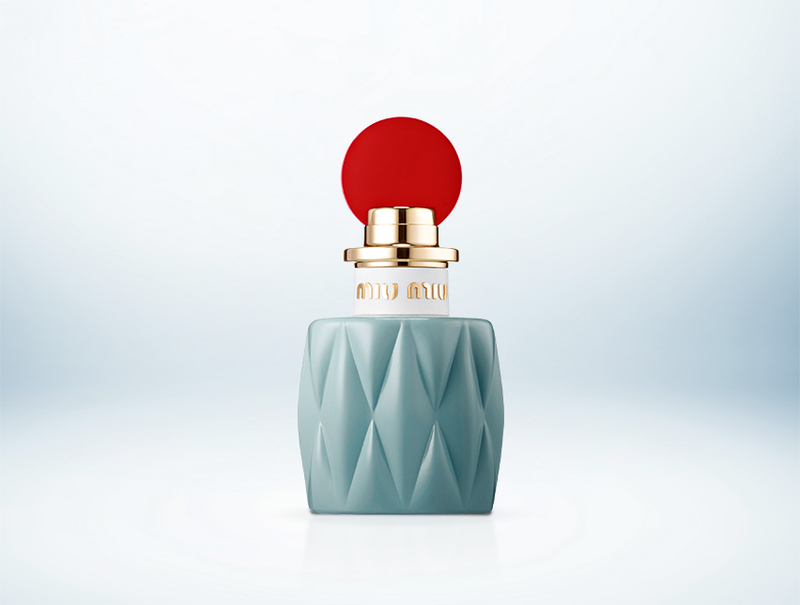 The Miu Miu bottle has been magnified by an opaque lacquering whose color shade, a subtle mix of blue and green, was particularly complicated to create. 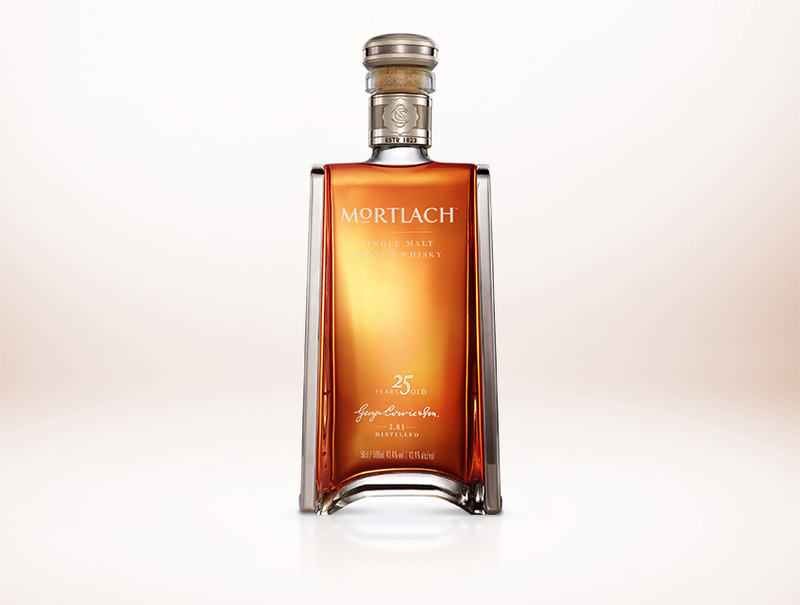 On a perfectly smooth glass skin, the lacquering gives the bottle a porcelain effect. 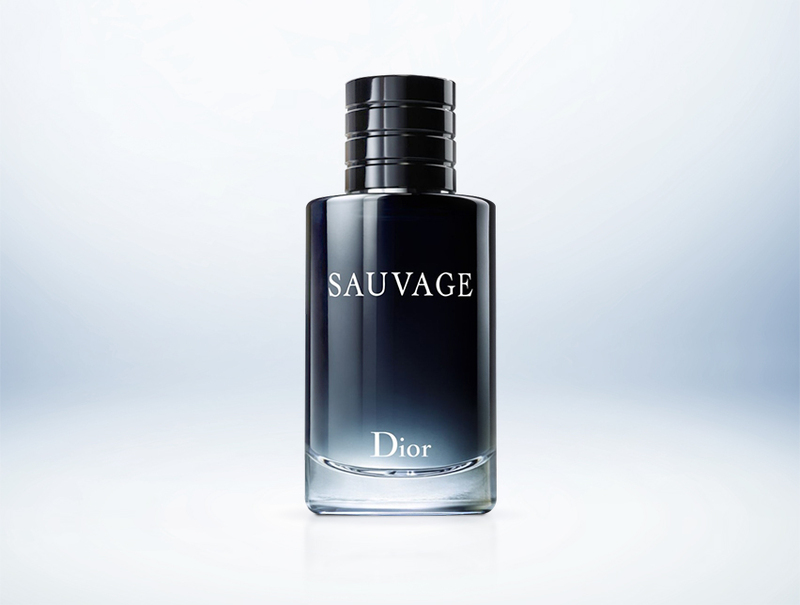 Masculine and simple, the design of the new perfume for men by Dior, Sauvage, perfectly respects the codes of the brand. Verescence has used its expertise to create a combination of heavy glass weight, bottle curvature, and perfectly shiny glass. The midnight blue colour, masculine and deep, was obtained through lacquering for a subtle mirror effect. The white letters of the name are silk-screened. Verescence has used its expertise in automatic production for the Perfumery & Cosmetics Industry to produce this high-end carafe with the requirements of semi-automatic production. With a long and slender shape, Verescence has managed to perfectly control the lateral distribution of the glass and the heavy glass weight in the base of the carafe. The control of the distribution was crucial to ensure a perfect fitting of the accessories. The zamac pieces magnify the glass reflections and the color of the whiskey. This ultra-premium bottle, combining glass and metal, won a technical achievement award in 2015 at the Prix Formes de Luxe and at the Spirit Pack.